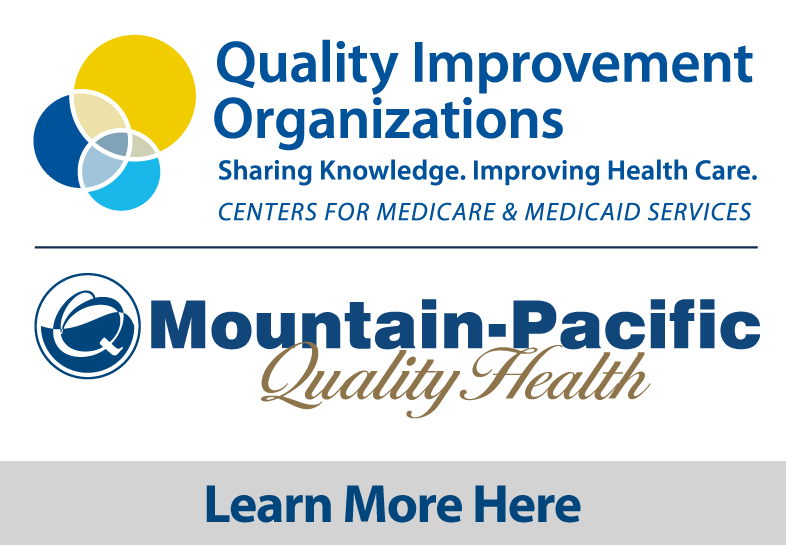 Mountain-Pacific Quality Health supports the Montana DPHHS by handling a number of reviews related to Medicaid services. We have worked with the DPHHS’s Medicaid program since 1974. Together, our goal is to make sure every Montanan with Medicaid gets what he or she needs—medical services or equipment and supplies—in the most appropriate and cost-effective way. For more information on the review services Mountain-Pacific provides, click on any of the links below. Access a database of specialty services available in Montana.